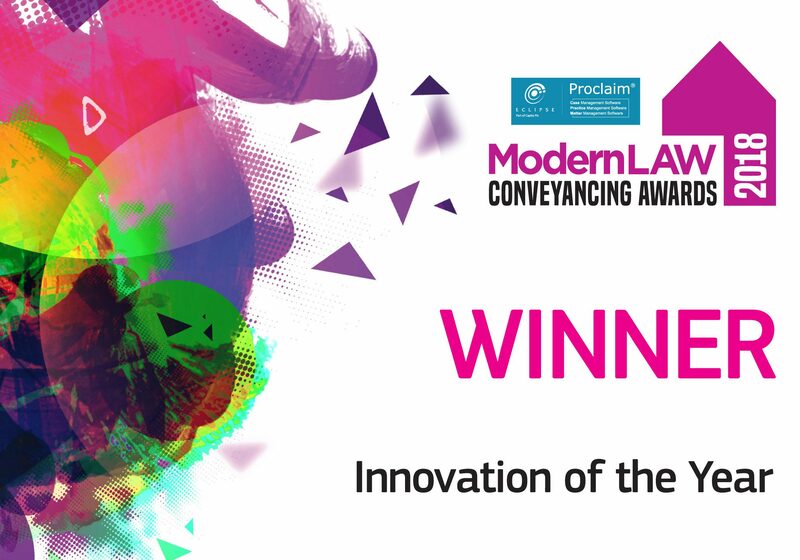 Modern Law Awards- inCase Highly Commended! 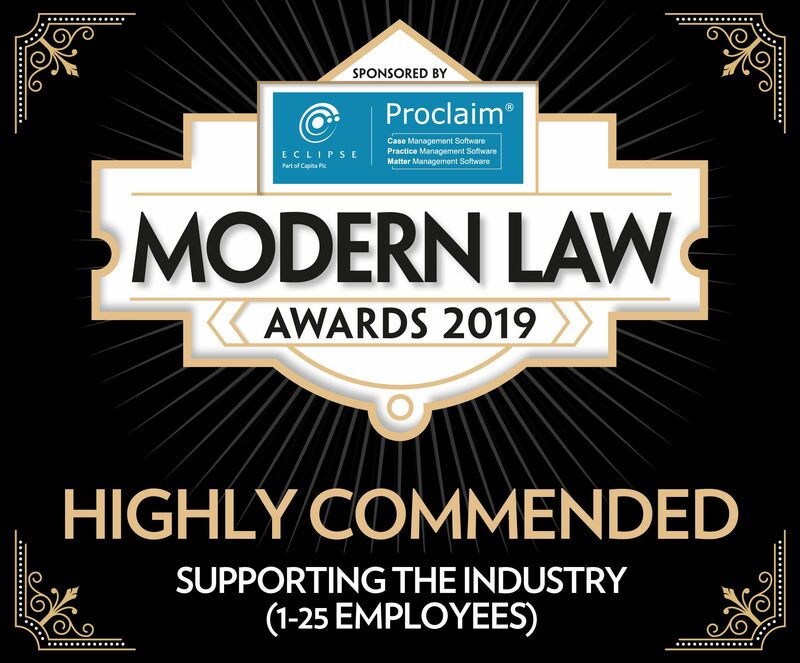 inCase are thrilled to announce that we have been ‘Highly Commended’ in the ‘Supporting the Industry’ category at last night’s Modern Law Awards 2019. 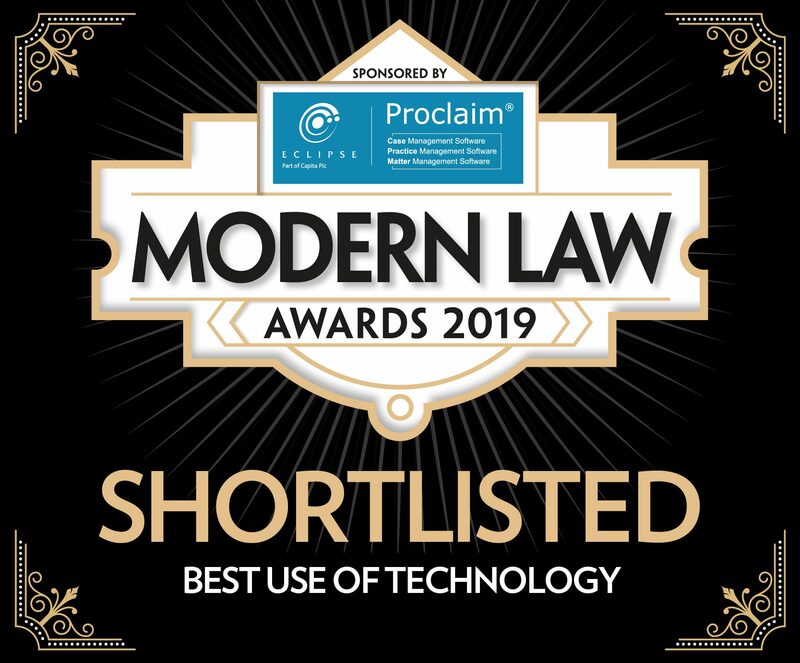 Up against some fantastic competition and having began the night shortlisted in a staggering three categories, we are extremely proud to have been recognised and nominated across the board, and ecstatic with our commendation. inCase would like to thank everyone involved in putting on a brilliant night,and offer our congratulations to all nominees, particularly award winners and those who have achieved commendations.